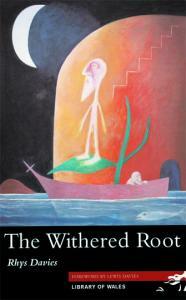 The Withered Root recounts the troubled life of Reuben Daniels, reared in a South Wales industrial valley, in the bosom of the Nonconformist culture. 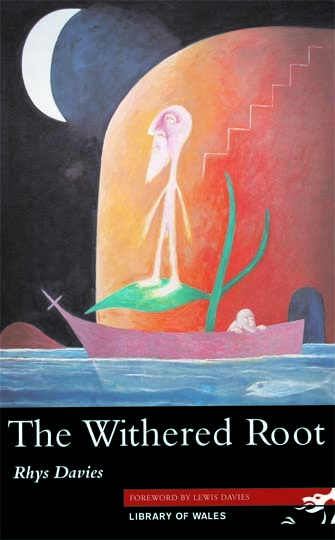 Therein lies his downfall and that of his people, for The Withered Root is as thoroughly opposed to Welsh Nonconformity as My People (Caradoc Evans), though for different reasons. Revivalist passions constitute nothing but a perverse outlet for an all too human sexuality which chapel culture has otherwise repressed. Nonconformity has withered the root of natural sexual well-being in the Welsh, and then feeds off the twisted fruits. Hugh Daniels at last got married, and immediately after the ceremony in Pisgah Chapel, Martha and he settled down to life in the little cottage that was part of Martha’s legacy from her deceased father – a dwelling in one of those naked rows, chiefly occupied by colliers, that rise, shrouded in grey coal-dust, on the Valley hills.